Counterfeit drug sales doubled between 2005 and 2010, reaching $75 billion per year globally according to the International Journal of Clinical Practice. Counterfeit medicines are an increasing threat to public health and can erode consumer confidence in pharmaceutical therapy. 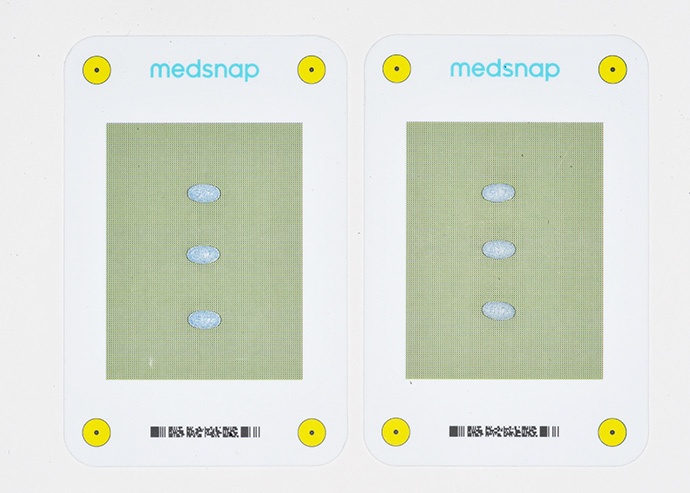 Using our proprietary computer vision pill recognition technologies, MedSnap has developed MedSnap Verify Services to respond to this growing global crisis. In early April, we will launch MedSnap Verify Services at LogiPharma 2014 in Basel, Switzerland. LogiPharma 2014 is the leading end-to-end supply chain meeting for life science and pharmaceutical industry professionals that focuses on strategic and tactical improvements that can be implemented across the globe. 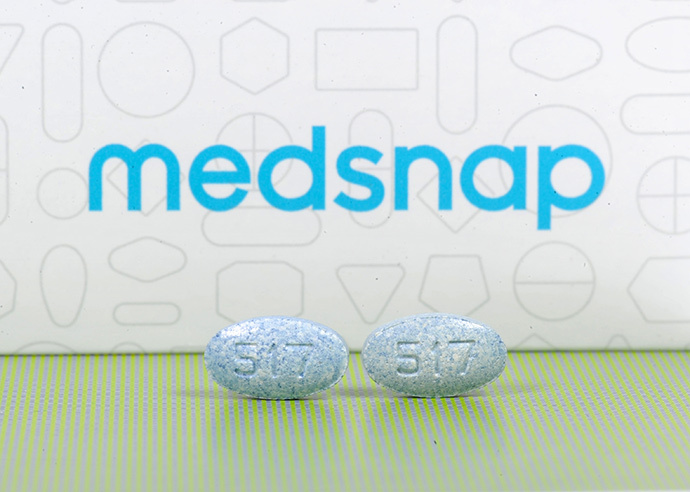 If you are attending LogiPharma 2014, please email us at info@medsnap.com and plan to visit with us during the meeting. We look forward to introducing MedSnap Verify Services and meeting industry experts. This entry was posted in Uncategorized on April 1, 2014 by medadmin.